Ragi Mudde is a popular recipe, in the state of Karnataka.It is mainly popular with the rural folk of Karnataka.In Andhra it is called Ragi Sangati . 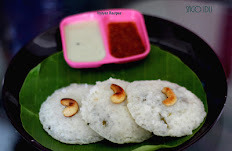 In Tamil Nadu it is called Ragi Kali.Ragi is a powerhouse of health benefiting nutrients that help in reducing weight.The high amount of dietary fiber combines with water and keeps the stomach fuller for a longer period of time.Regular consumption of Ragi has been found to reduce the risk.Ragi mudde is regularly consumed with sambar,saaru and even butter milk.Now we learn to make Ragi Mudde. Take a Mixing bowl, add 1 cup of Ragi flour, and 2 cups of water, mix well without having any lumps in it, to make a smooth batter, and keep it aside. 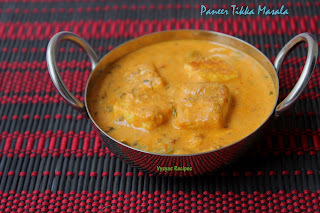 Take a Thick bottomed Vessel, Preferably Nonstick Kadai, add 2 cups of water, and needed salt. When water boiling add Ragi batter, that we prepared already. mix well. 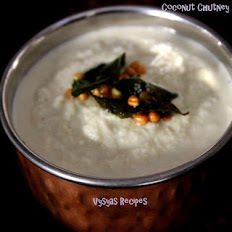 Stir continuously, till it is thick,well cooked and leaves the sides of kadai. 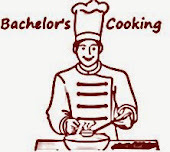 cook in Medium low flame.Nearly it takes 12 - 15 to cook well.Then switch off the stove.close the lid, and allow it to cool completely. When it completely cools down, smear Ghee, in hands and make Balls. Now Ragi Mudde is ready. 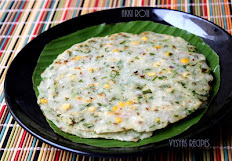 It Goes well with sambar or Saaru or butter Milk. 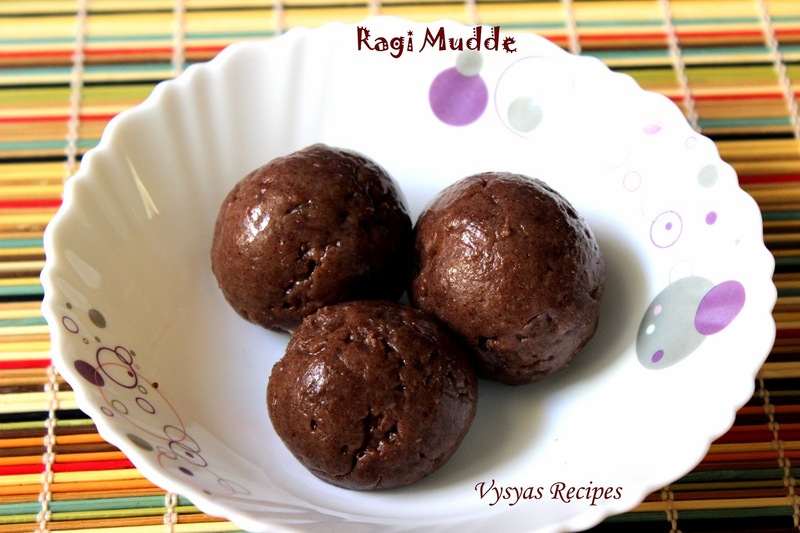 Make thin Ragi batter, to get smooth Ragi Balls. Use Wooden spachula to mix easily. Make sure that you cook in Medium low flame. To Ensure that it is well cooked, Ragi Mudde should be sticky to your hands. Apply Ghee on the sides of small bowl and add this cooked Ragi Mudde and Rotate the bowl in clock wise direction, which automatically forms Round Smooth balls. It is a new dish for me, I didn't know Ragi has so many benefits. Looks different and healthy too! 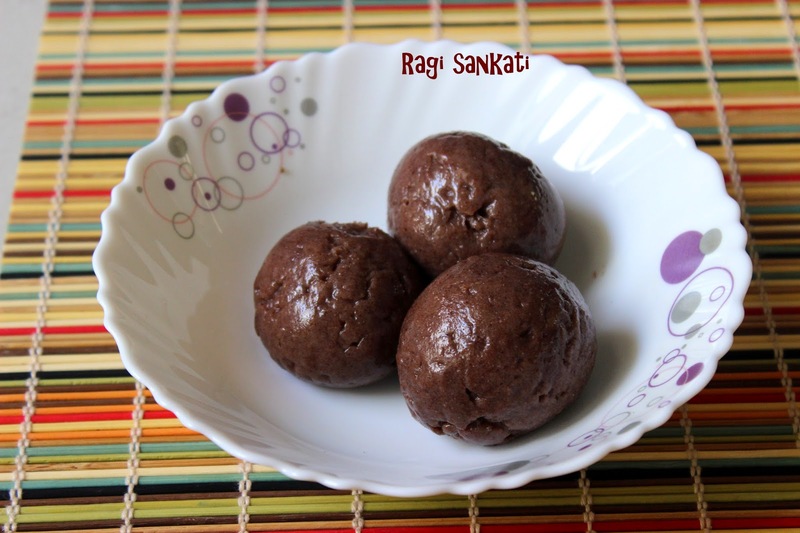 Healthy Ragi mudde done in simple and easy way...nicely written recipe.. Healthy indeed. Never made before but sure why not for healthiness. New & healthy recipe.......perfectly made.